At Blackstone, your story is our story. 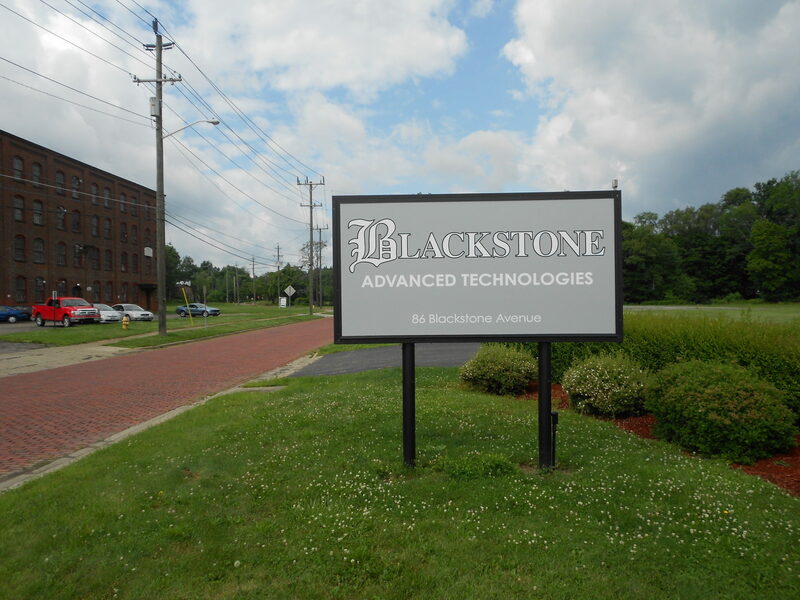 Who are the folks at Blackstone Advanced Technologies, LLC? We are sheet metal fabricators trusted by the U.S. Navy and internationally known corporations thanks to our world-class customer service. Our team is continuously communicating to develop manufacturing processes that exceed customer expectations for quality, timeliness, and cost-effectiveness. Following an asset acquisition, Blackstone opened a spacious facility in January 2014 in Jamestown, N.Y.
With over 100 years of experience, we are very proud of our accomplishments as sheet metal fabricators. At Blackstone, human talent is our single greatest asset. We have some of the most innovative, motivated, results-oriented people in Western New York. They’re laser-focused on your quality, profitability, and customer service needs. Whether you’re a small client or a large customer, our managerial team emphasizes the same high standard for customer satisfaction. Blackstone has the expertise and capacity to facilitate the largest volume order and the smallest specialty job. All services can be tailored to meet any customer requirements. 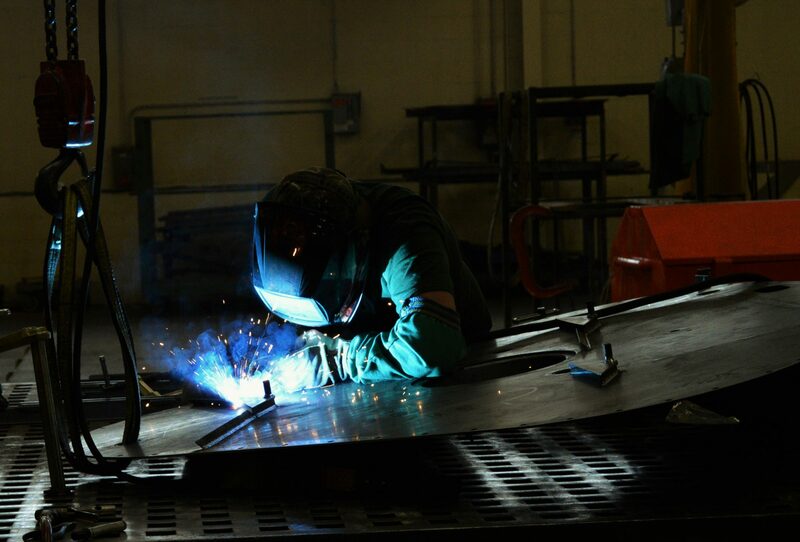 We have experience working with clients to bring their custom sheet metal ideas to life. Blackstone’s experienced team can handle your shearing, sawing, punching, laser cutting, forming, welding, spot welding, and assembly needs. Need a great finish? We’ve installed an extensive paint and powder coating system to handle the most complex finishing requirements for today’s market. 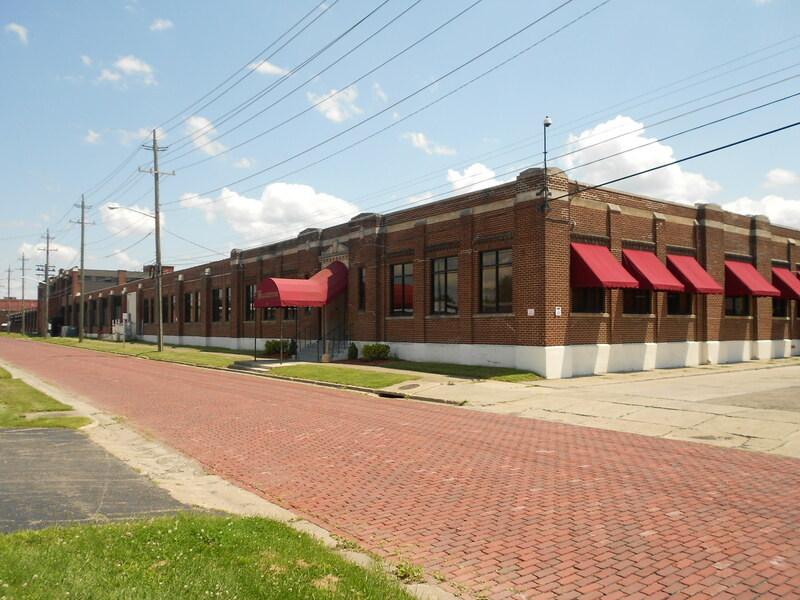 The size of your paint job isn’t an issue — our facility is 275,000 sq. ft. The benefits of our facility size extend to storage — we can hold on to your inventory as needed. Blackstone also uses that space to utilize cell manufacturing stations. Your high-volume, repeatable order can become the model of value engineering — a cost efficient product that retains quality. Our comprehensive services, coupled with bulk-buying power, enables Blackstone to promptly fulfill the most rigid demands in your industry — whether it’s transportation, marine, industrial, or another. We’d love to help you realize your dream outcome for your project. Contact us today! We take pride in our skilled and dedicated team here at Blackstone!